Bushland in Shenton Park, endowed to the University of Western Australia in 1904, continues to be threatened by a proposal by the University of Western Australia for housing. The Banksia, Jarrah, Tuart and Marri bushland known as Underwood Avenue Bushland lies between Bold Park and Kings Park and at 33 hectares, is comparatively large.The direction now taken after a 17-year campaign to protect the bushland from development, is that of having the State government buy the bushland from the University and put it into the conservation estate as an A class Reserve for conservation. We would also be looking to a new generation of University managers to look with new eyes at the value of the bushland for research. The key factors put to the State Government are that. 1.) the bushland is Bush Forever Site 119. 2.) 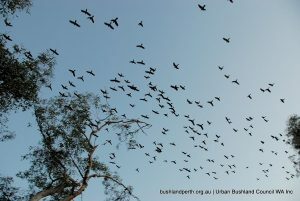 the bushland habitat is critical for survival of the flock of around 400 Carnaby’s Cockatoos that roost adjacent to the bushland. Carnaby’s Cockatoos are declining in numbers now at a rate of up to 11% over the year to April 2017 and the flock in the suburbs west of Perth would be lost if the proposal proceeded. The persistence of Carnaby’s Cockatoos into the future is a matter of national environmental significance. Forest Red-tailed Black Cockatoos too are threatened and their roost site opposite the bushland, at UWA Sports Park, Brockway Road, is the biggest roost site in the Perth-Peel region. Places that can accommodate whole flocks are few in the urban landscape. The variety of Banksias and other food resources support the cockatoos over the whole of the non-breeding period. 3.) 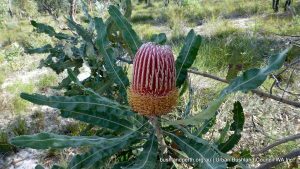 the ‘Banksia Woodlands of the Swan Coastal Plain ecological community’ is now listed as endangered under the EPBC Act. 4.) 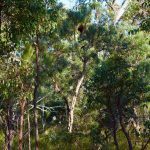 a draft conservation advice document, ‘Tuart Woodlands and Forests of the Swan Coastal Plain ecological community’ has been released, with the ecological community likely to be listed as ‘critically endangered’. 5.) 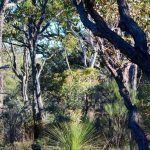 the retention of the bushland has very strong community support. 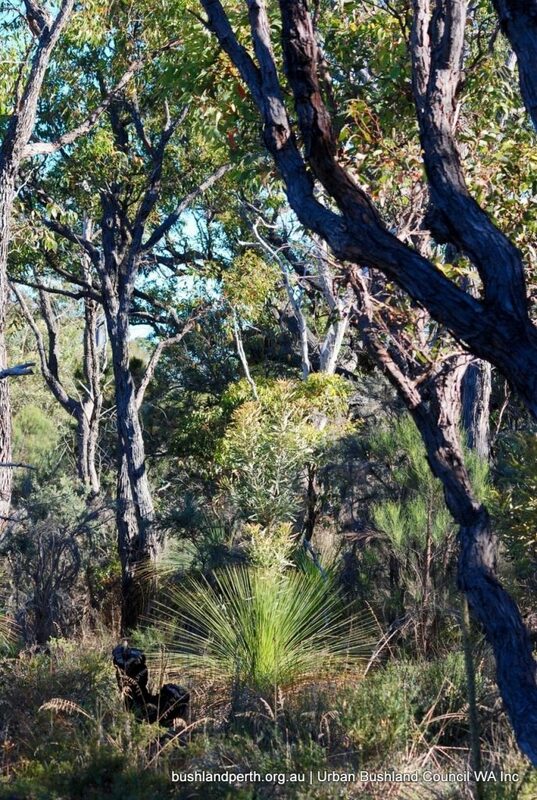 The bushland is a place of spiritual and cultural significance for Noongar people as it was part of their run, and there were campsites there right up until the 1950s. A glass worked artifact has been found in the bushland. Four listed sites had been removed from the Aboriginal Heritage register under the previous Liberal government. Visit us at our Group page and via Facebook. Superb bushland at Underwood Avenue. Photo: Marg Owen. 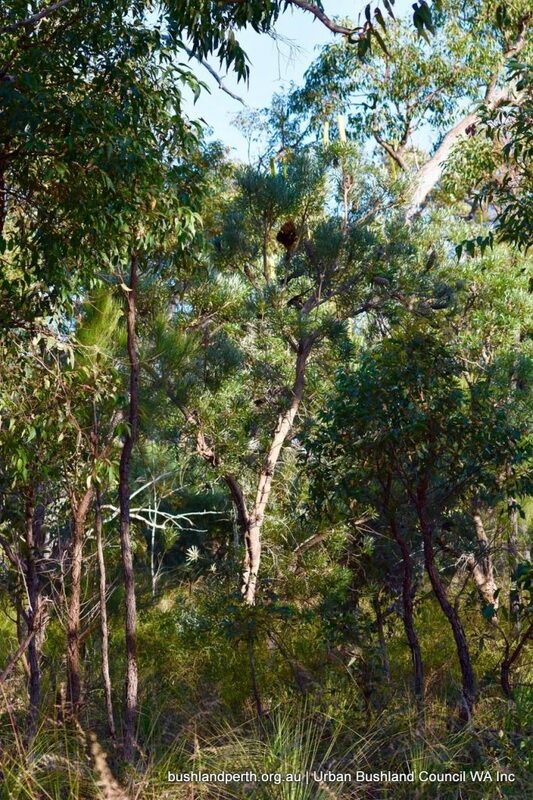 Another view of pristine bushland at Underwood Avenue. Photo: Marg Owen.